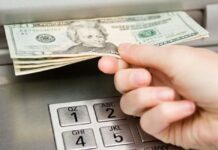 The cash deposit machine is similar to an ATM that helps you to deposit cash directly into your bank account. This machine is also known as CDM. 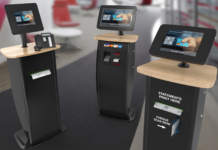 It eliminates the need of going and standing in a long queue in the bank for the purpose of depositing cash. It will also give you a receipt for informing you about the total balance after the deposit. Some features of CDM are: It can instantly deposit the cash directly into your account. The user can deposit Rs 49,900 without a card and Rs 2 lakh with a card. 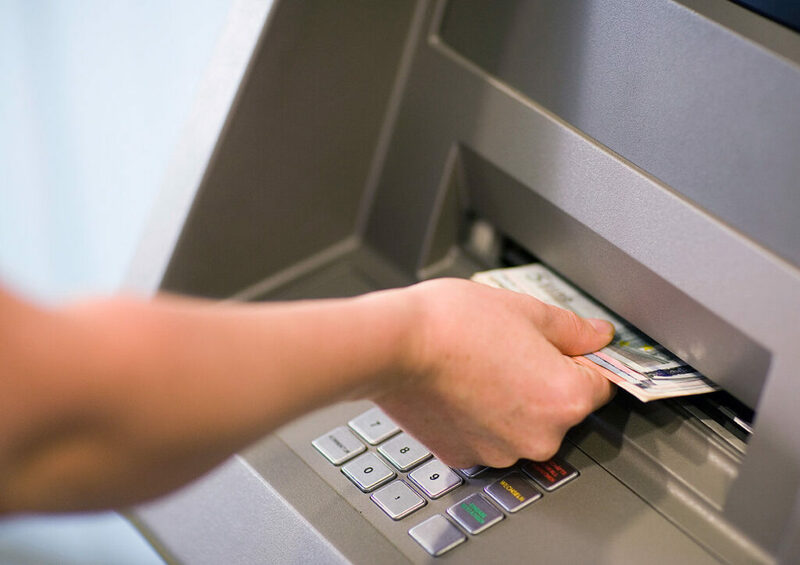 The user can also use this machine to deposit amount in the loan and PPF accounts. In a single transaction, a user can deposit 200 currency notes. It can only accept the currency notes of Rs 100, 500 and 2000. You should stay cool because your money is still there. You should take the help of others by screaming loudly. Record all the details of the CDM. You can record the machine number, time, bank name and other information. If all this happens in the daytime, then you can inform all these things to the customer service. There you will get a form and you have to fill all the details in the form. Some of these details include your bank account number, phone number, and others. Take this form and submit it to the chief cashier of the bank. They will give you a time of 3 days. You should also call the chief cashier of the bank every day. These machines are also under the surveillance of the CCTV. So, you can also take the help of CCTV to check the footage. Open the website of the bank and submit your complaint online through the website. Wait for 10 days, if you will not get any reply then send your complaint to the Nodal officer. Wait for 10 days, if you will not get any reply from there then send your complaint to the Principal Nodal officer. Wait for 10 days, if you will not get any reply from there then send your complaint to the Ombudsman. By using these simple steps, you will get your money back. Previous articleHow to use Paytm’s Automatic and Postcard features? Next articleIs a Home Loan balance transfer your best option?